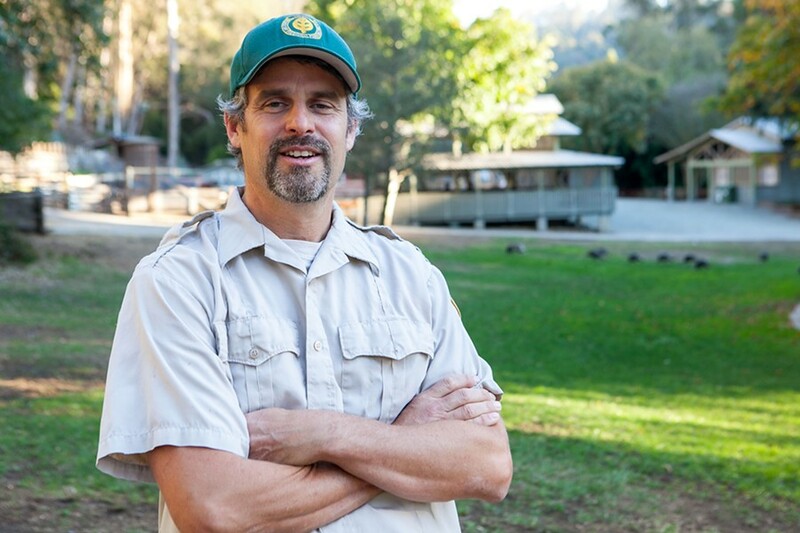 In an interview, Daniel Wilson, a spokesperson for Alameda County Vector Control, recounted the story of a USDA-employed trapper who set out wire turkey traps. 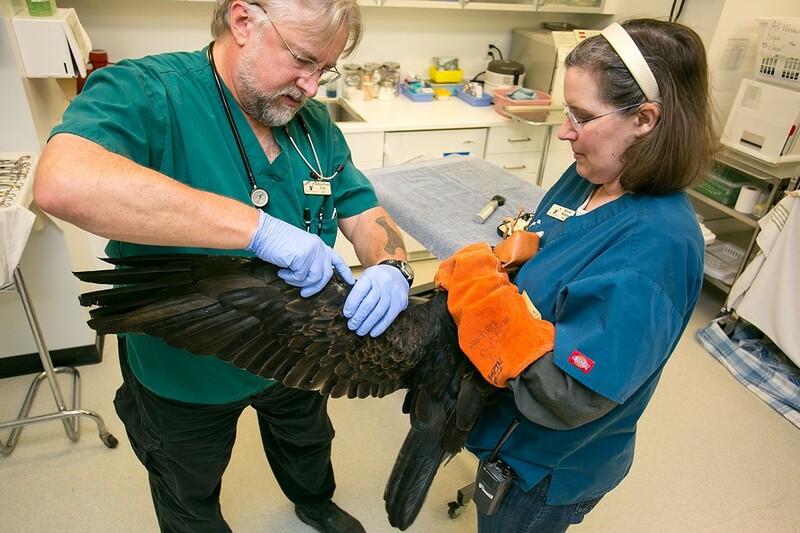 "They're supposed to stay in there, but locals were releasing them," Wilson said of the birds. "You might imagine this: People who have had parts of their yards or cars scratched up are concerned. But people that are not having problems perceive the turkeys as kind of neat. 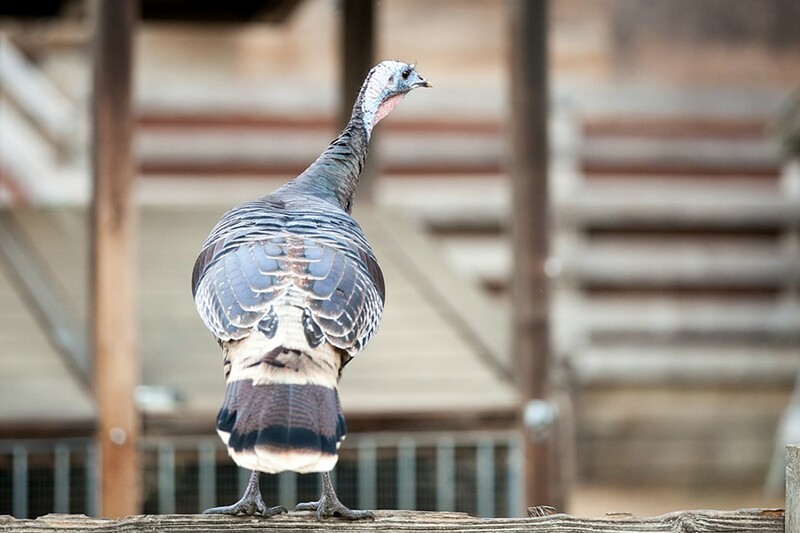 The adult turkeys are ugly — to me anyway — but the babies are pretty cute." Love is the greatest obstacle of all, it seems, to getting rid of a turkey problem. Even I, having grown annoyed by their wrinkled heads and dangling snoods, still understand their charm. 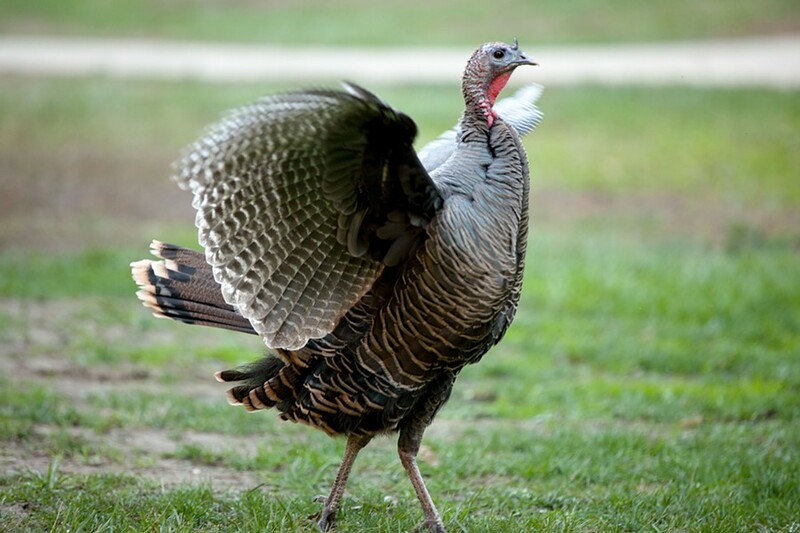 It's in the "eye of the beholder," whether turkeys are pests or fascinating birds, Wilson noted. 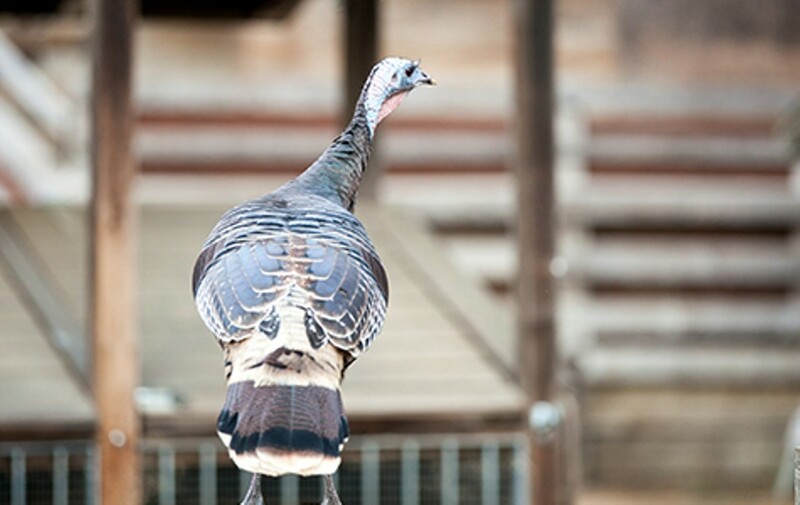 This year, the Lindsay Wildlife Center has treated about 91 turkeys, including dozens of orphaned poults and sick or injured adults birds. "Every once in a while, they're shot by a bullet or an arrow," Purdin said. "Sometimes they become entangled in lawn netting." Although doing away with turkeys is briefly satisfying, the image of these birds struggling against our manmade world, one we inserted them into, is heartbreaking. "In an era when we are worried about climate change, well-intentioned folks think they need to move species around to save them," Gluesenkamp said. "But it's a dangerous thing we need to think carefully about." Not every problem has a solution, and this may be one where the best we're going to get is a lesson in what to avoid in the future.